URDET was established in 1989 and is located in the small town of Sant Llorenç de Morunys, at the foot of the Pyrenees in Europe; where traditionally amount of mushrooms and truffles are produced. URDET specializes in the production of wild mushrooms and truffles. 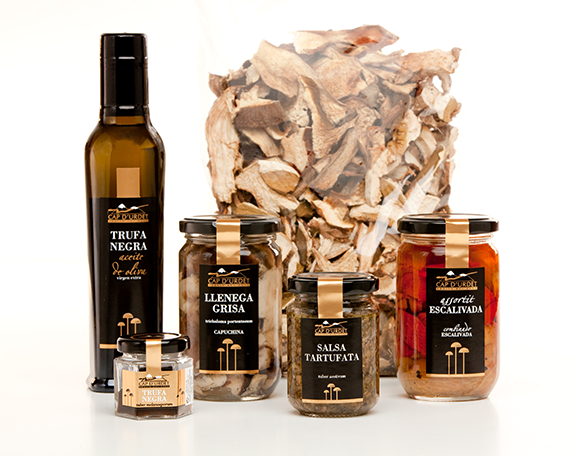 It has also specialized in the artisanl production of traditional recipes such as truffle sauces, truffle olive oils, risottos, grilled vegetables (escalivadas), sun-dried tomatoes and ratatouille. Many years of experience and constant innovation are the key to our artisanal production of quality products.